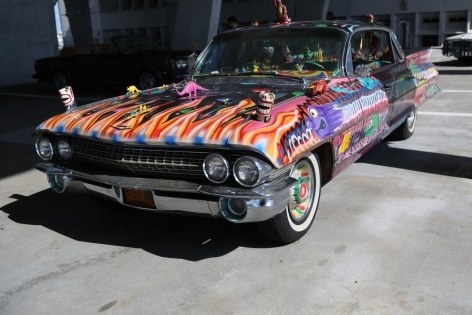 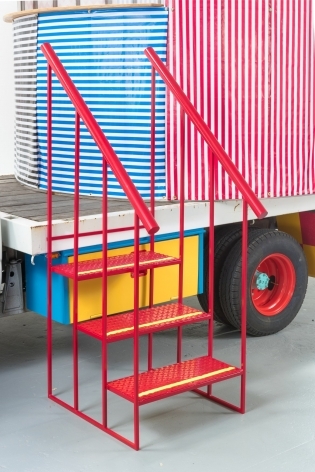 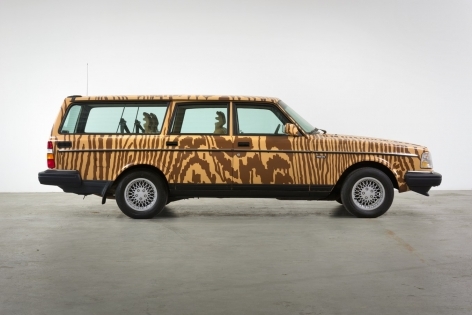 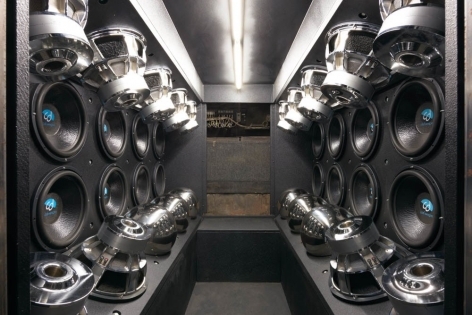 Cars and art have more in common than you think. 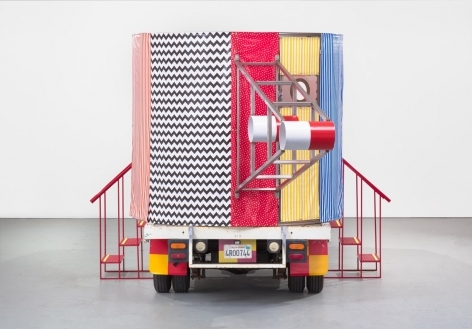 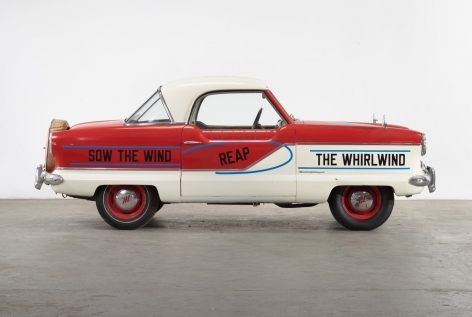 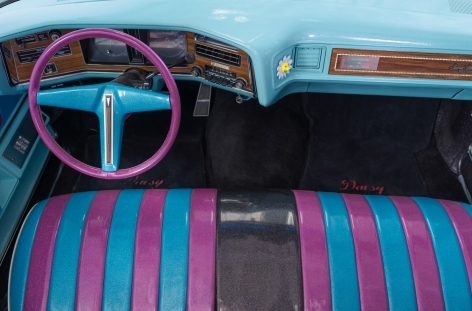 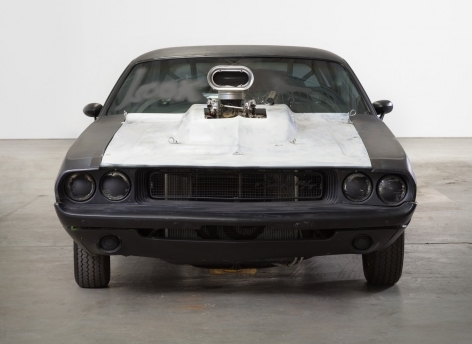 That's the premise, anyway, of "Piston Head II: Artists Engage the Automobile," a new show at Venus gallery in the fitting location of Los Angeles. 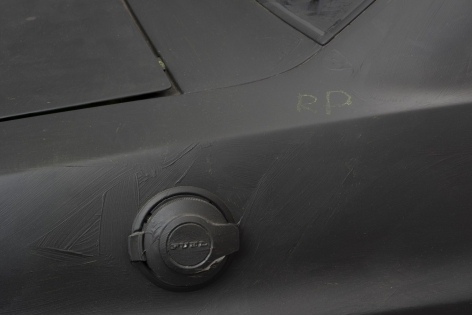 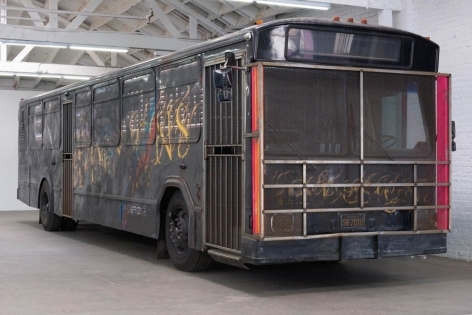 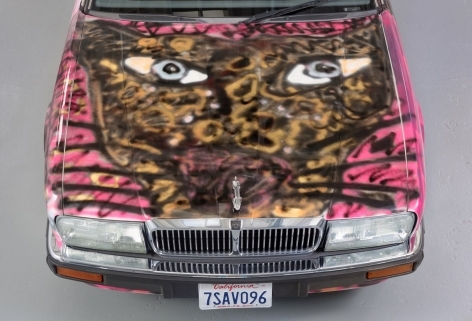 Part sculptures, part vehicles, and part cultural signifiers, the motorcade includes Sterling Ruby's apocalyptic school bus, Richard Prince's matte black Challenger, and Katherine Bernhardt's pink Jaguar, which she's spray-painted with a cat. 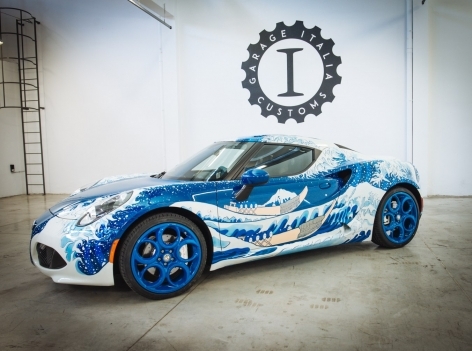 See those and more of the best rides, here.